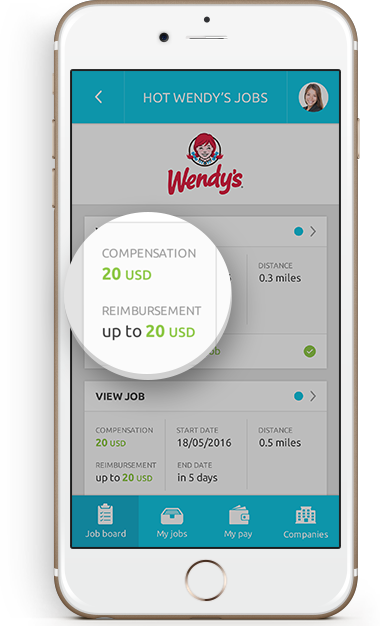 GigSpot brings you thousands of opportunities that pay you cash. NO FEES. NO HIDDEN CATCHES. 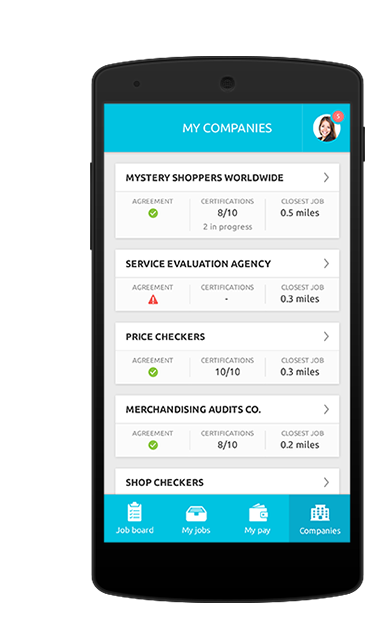 GigSpot connects you with mystery shopping and market research companies. 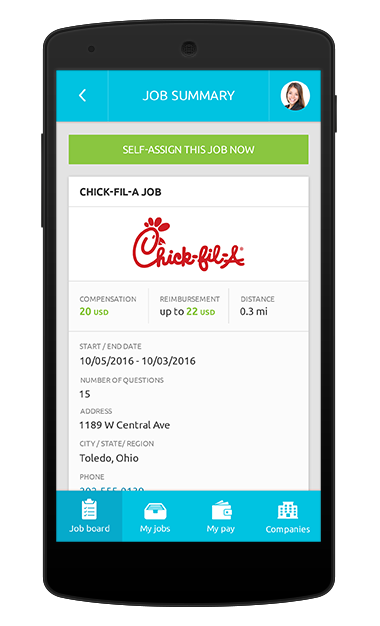 GigSpot is the place where these companies compete for your service, offering you tens of thousands of job opportunities. You decide which jobs you want, where, and when. 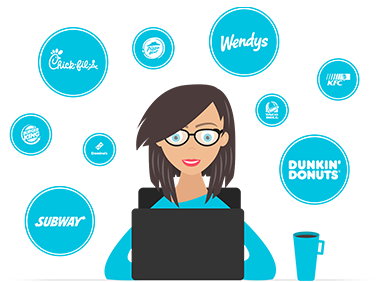 Get Paid to Shop and Eat? Really? You should sign up with GigSpot! 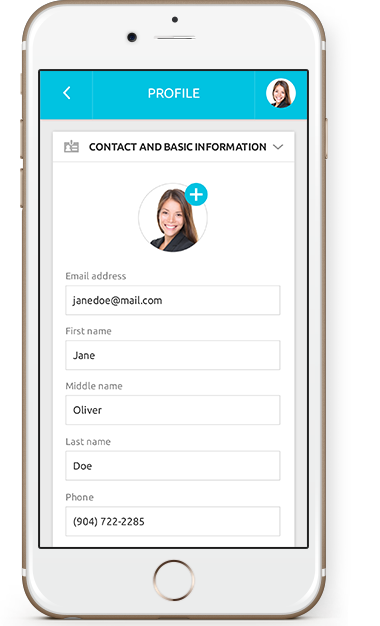 Receive push notifications for new jobs - FEWER EMAILS!